Feeling connected to others is a vital requirement for human beings. However, socializing need not be confined to formal environs only but can also be done in informal setups like at bingo halls, libraries, travelling in groups, music classes and so on. 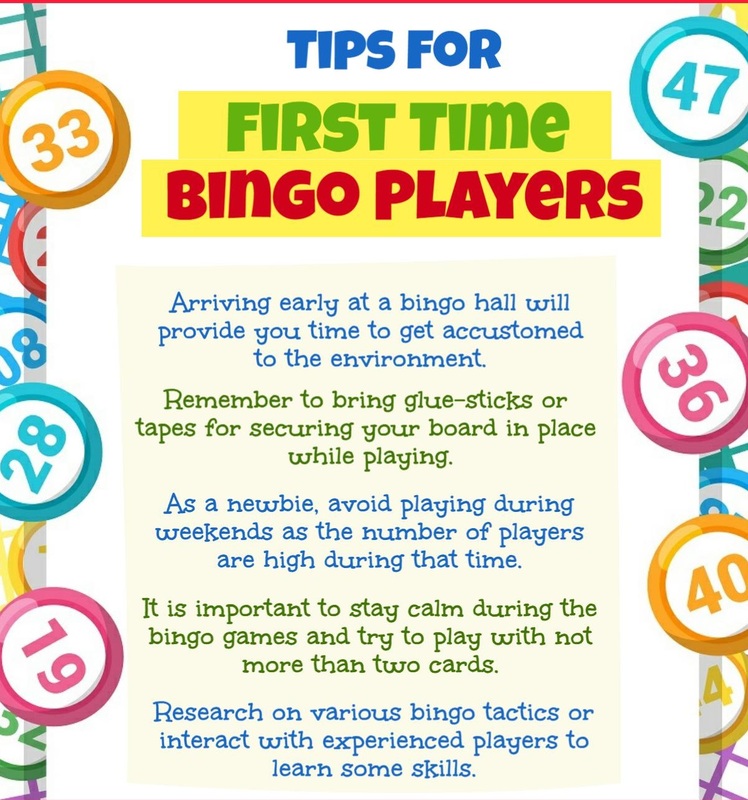 Talking of bingo specifically, it’s one of the most-liked sociable hobbies out there. If you are craving the company of like-minded people or are simply feeling lonely, your nearest bingo hall is where you should be. So, bingo is an exciting hobby to nurture if meeting new people and old friends is what makes you tick. Socialization: There’s a reason behind calling bingo a sociable hobby. It’s a game that brings people from different backgrounds, ages, ethnicities, etc. together under one roof. The environment in a bingo hall is always light and fun-filled. People can be seen making new friends, laughing, screaming in excitement, playing as a team and simply having a gala time with both new and old faces. No wonder it’s a favorite amongst women who yearn to step away from their mundane chores and socialize. Fun And Enjoyment: The whole energy during a game of bingo is coupled with immense fun and enjoyment. While striving to win jackpots or gifts, people are 100 percent involved in the game. They go through a roller coaster of exhilarating emotions that leave them feeling refreshed and energized. Along with fun come monetary and physical rewards in the form of cash prizes and exciting gifts. Play For A Good Cause: This wonderful sociable hobby extends its benefits to the whole community. Most bingo halls use it as a medium of raising funds for a charitable cause. The funds collected are distributed to public service organizations who further utilize them to help the needy. Mental Exercise: Keeping oneself engaged in hobbies like bingo does wonders for the mental faculties. Players feel agile, alert, focused and even notice an improvement in memory. Social interaction has been shown to be beneficial in terms of boosting mental health. It is often recommended as an effective antidote to feelings of depression and loneliness. Rejuvenation: Humans are social animals who thrive well in environments that promote interactions with others. Playing bingo has a rejuvenating effect on the mind and body. One feels fresher and more energetic after an exhilarating game of bingo. Non-Intimidating Environment: The best part about playing bingo is the environment in bingo halls. There’s no bias of any kind amongst the players. It’s perfect for socializing as everyone’s there for fun and frolic. 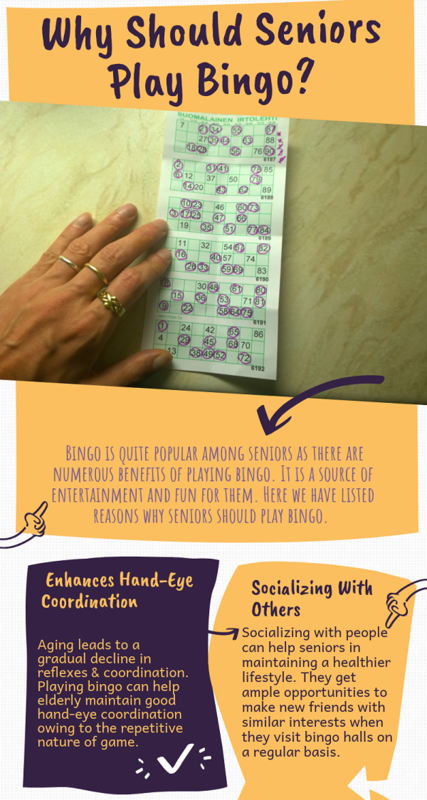 Why Should Seniors Play Bingo? Playing at charity bingo halls is a great way to win some money while contributing your bit to the society. Texas Charity Bingo, is a renowned group of bingo halls, catering to the needs of the bingo players in Killeen, TX. These halls are equipped with state-of-the-art electronic bingo monitors & daubers, comfortable seating, wide screen TVs, separate smoking areas and many more features. 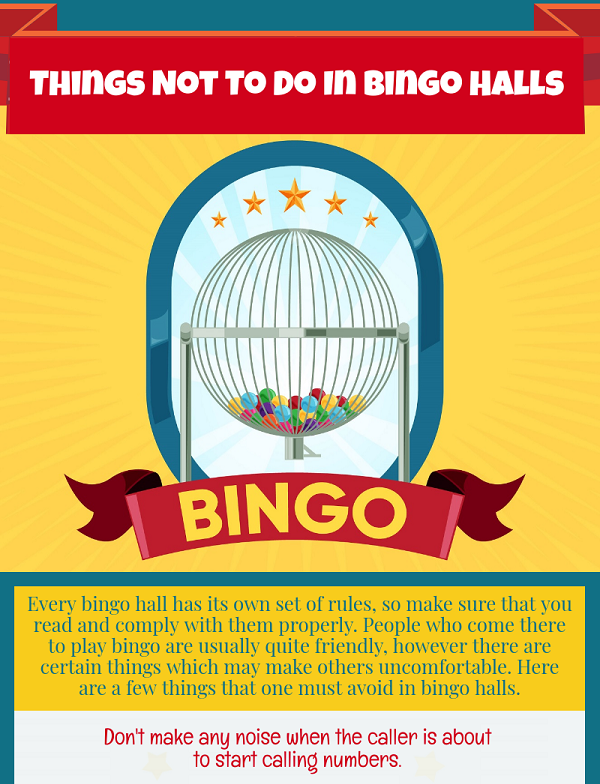 If you are planning on visiting any of these bingo halls in Killeen, you may want to consider the following tips to hit the jackpot! It’s wise to arrive one or two hours before the bingo session starts and choose a seat close to the speaker or announcer. It helps you adjust to the environment, prepare your cards and place your good-luck charms. You can also buy snacks and drinks beforehand, so that you do not have to get up once the session starts. Hitting the jackpot is no cakewalk. One needs to have a lot of experience in quickly tracing the called out numbers (and also avoiding marking the wrong ones!). For this, you may consider visiting the bingo halls more often to gain experience in playing paper card or electronic bingo, whichever you find easier. Like any other game, bingo too requires practice. To increase your chances of winning, you must know as much as you can about the game. For this, you can talk to the experienced players and ask them to share their pearls of wisdom with you. Discuss about the game, its rules, common mistakes to avoid, how to stay focused etc. You may even ask them which type of bingo – paper card or electronic – is easier to play. Texas Charity Bingo organizes slow call bingo games with attractive jackpots and cash prizes. The bingo hall is located at 211 E Hallmark Ave, Killeen, Texas 76541. To know about the game schedules, feel free to call at (254) 554 – 5051.